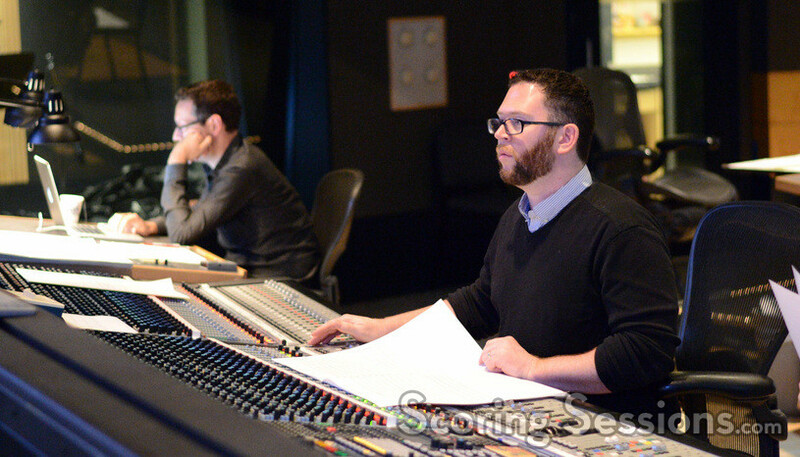 Earlier this spring, composer Matthew Margeson recorded his score to the horror comedy Scout’s Guide to the Zombie Apocalypse. 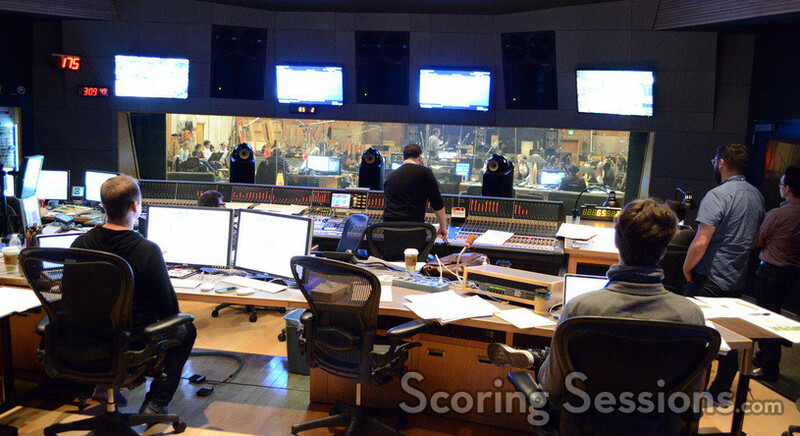 Directed by Christopher Landon, the scoring sessions took place at the Newman Scoring Stage at 20th Century Fox, and ScoringSessions.com is excited to bring our readers photos from the sessions! 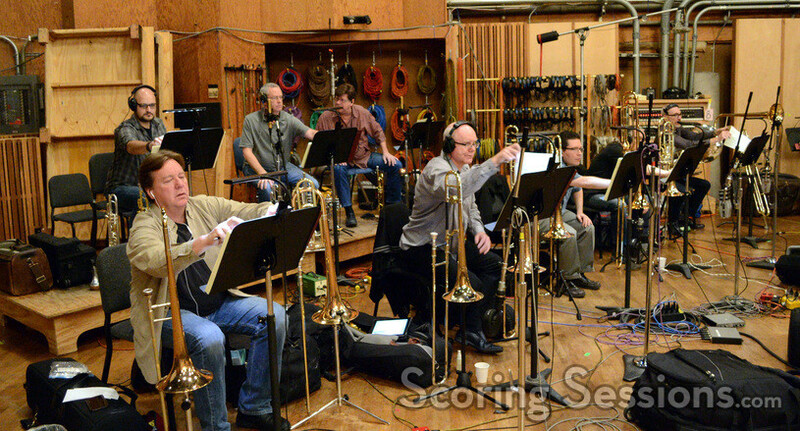 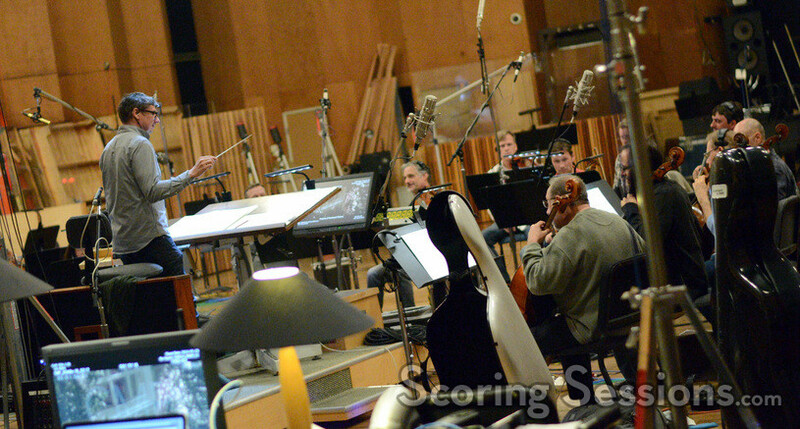 Conducted by lead orchestrator Tim Davies, Margeson’s score was recorded with a 53-piece ensemble of the Hollywood Studio Symphony. 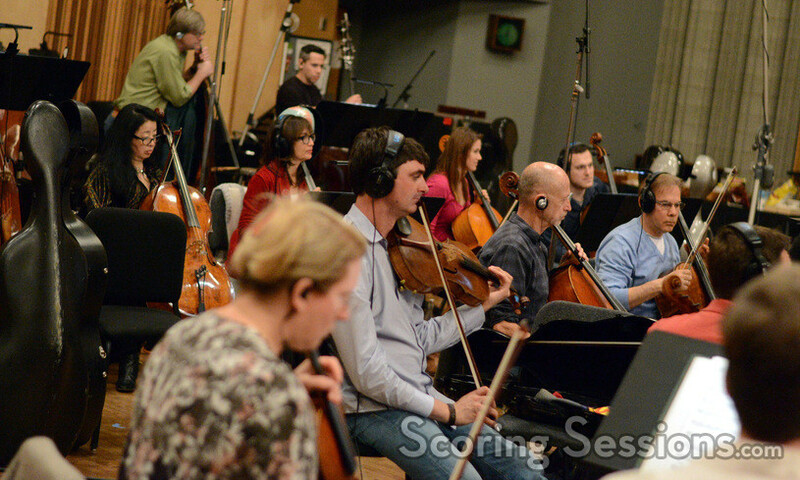 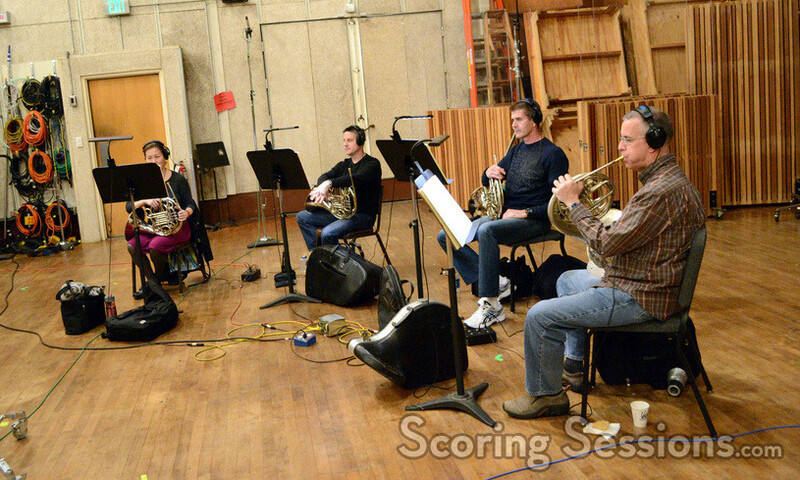 Strings were recorded during the day, with brass recorded at night. 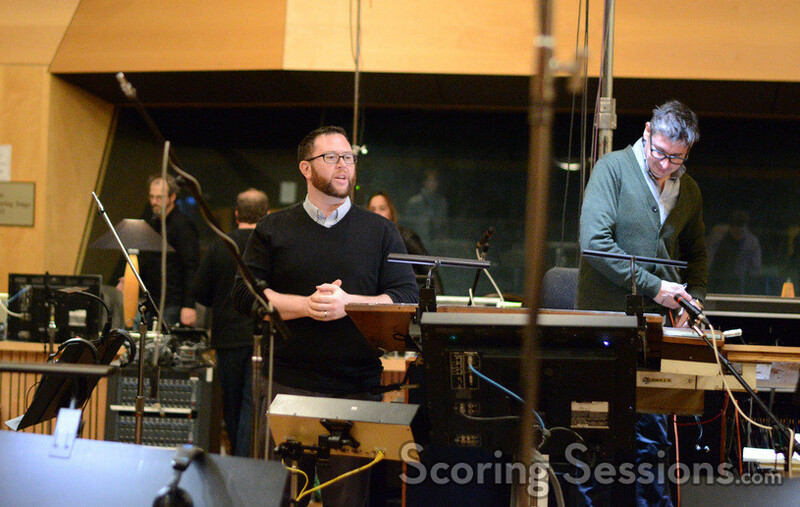 In the booth, composer Matthew Margeson was joined by additional orchestrator Jeremy Levy, who served as booth reader. 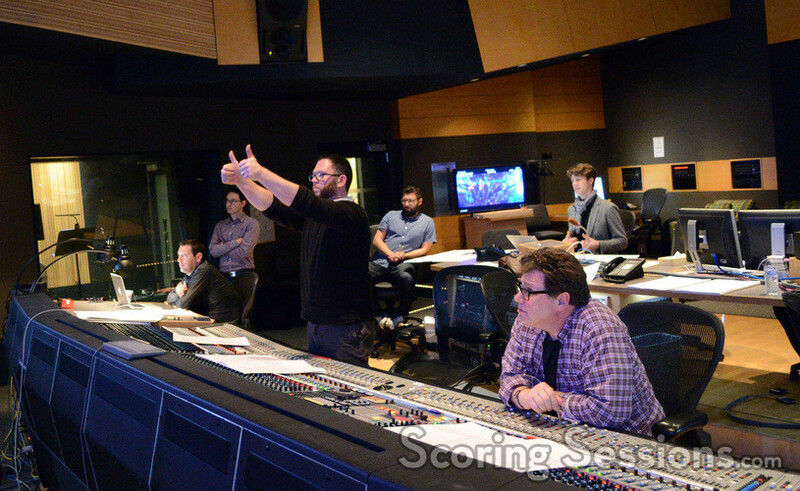 Orchestra recording mixer Alan Meyerson made sure everything sounded great, and also on hand for support was music editor Kevin McKeever, additional music composer Jason Soudah, and ProTools recordist Kevin Globerman. 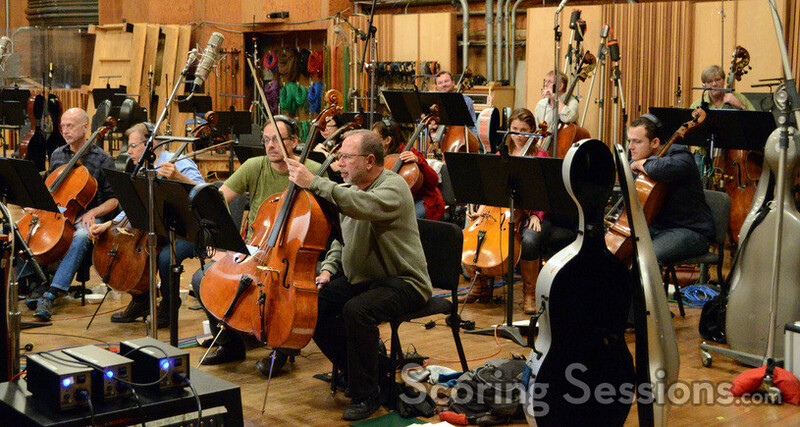 Scout’s Guide to the Zombie Apocalypse is now playing in theaters. 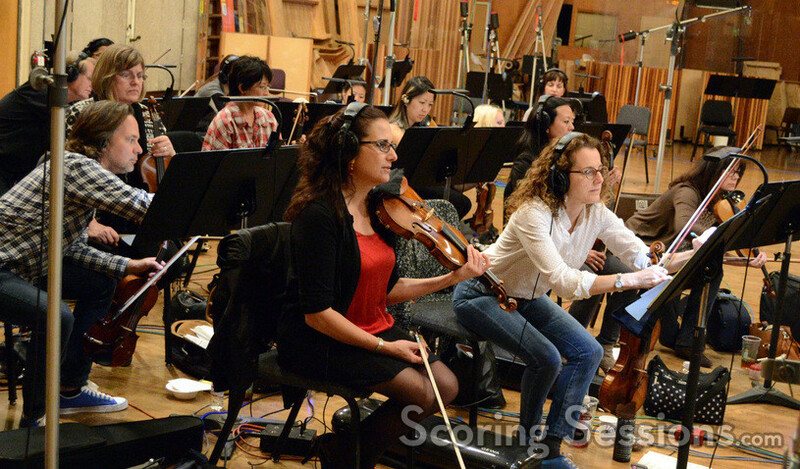 A soundtrack album featuring Margeson’s score is now available digitally from Paramount Music, and physically on Nov. 3 from La-La Land Records.